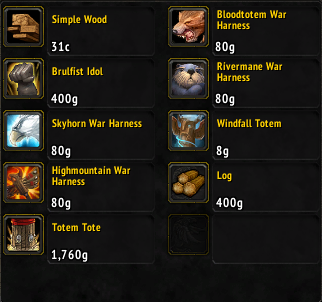 You can buy totems from the “Slyhoof the Shameless Shaman” vendor, in Thunder Totem (Broken Isles). 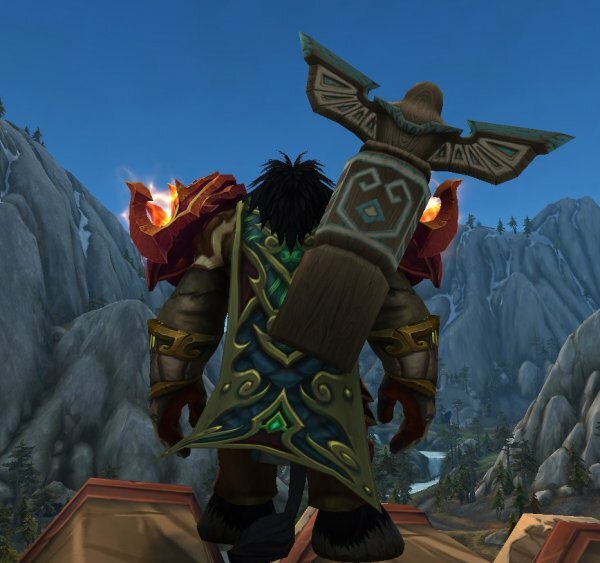 The higher reputation you earn with Highmountain Tribe, the more Totems you can choose from. 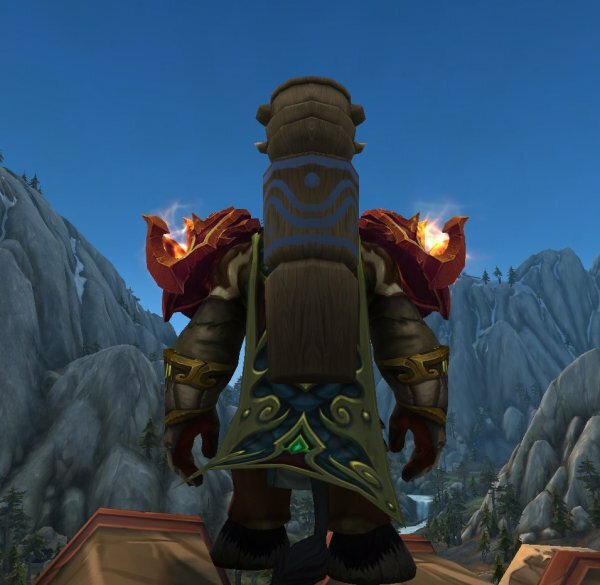 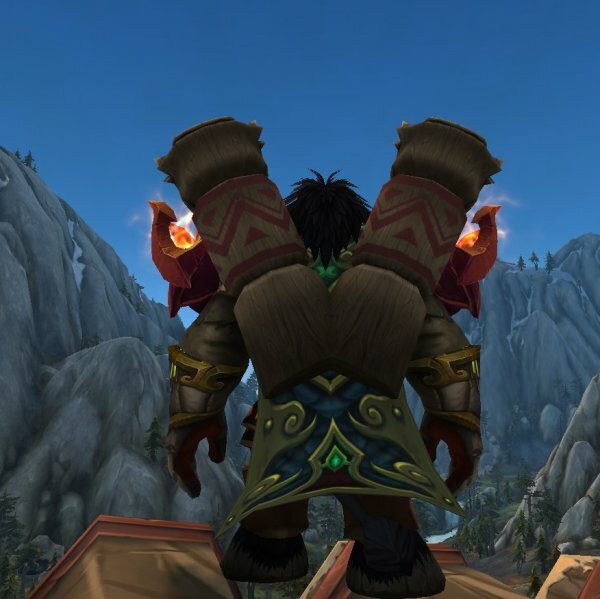 Also, you don’t have to be a Tauren to have these cool totems on your back. 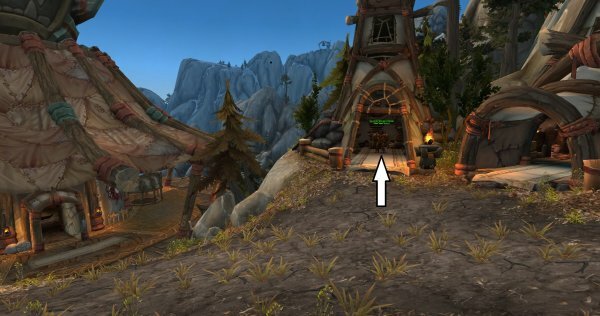 Where is Totem vendor located? 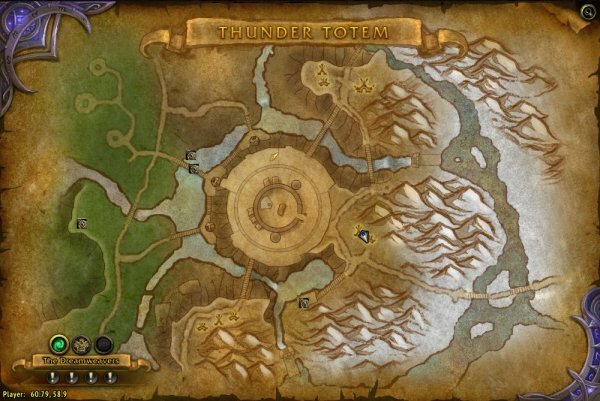 In Thunder Totem in Highmountain at 61:59 (see pics below). 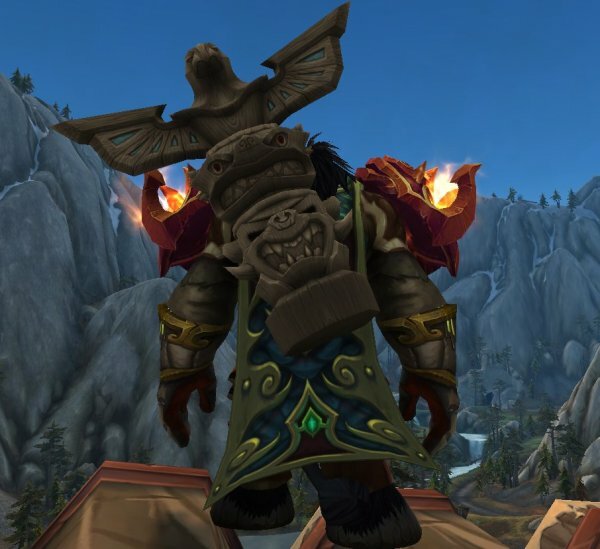 The Totem vendor also sells a 30 slot bag that is Unique-Eqipped (Totem Tote) which requires exalted reputation with Highmountain Tribe to buy.